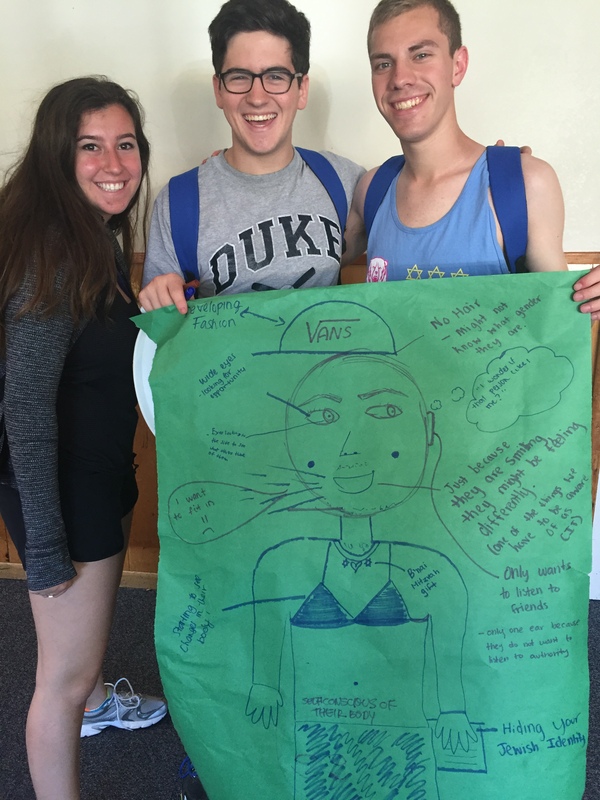 One of the things I love the most about serving on faculty at URJ Camp Newman each summer is the opportunity to see the world through the eyes of Jewish teens. Consider this task: draw a picture of a 7th-8th grader. What does she or he look like? What are his or her concerns? How does she or he like to spend their time? What do they think about Judaism and its role in their lives? It’s a new day. Our youth leaders have a fresh and open understanding of what it means to be an emerging adolescent. They know that we cannot assume that a young person identifies with how their body may present themselves to the outside world. They know, that they – as CITs – and we – as adults – need to accept emerging adolescents for who they are and help them become who they want to be, who they are deep down inside. This makes me proud. Proud of our youth, who are leading the way and teaching us about inclusivity. Proud of our camp, that creates safe spaces for our youth to learn and grow and explore the deepest recesses of their beings to find themselves. In this month of Pride, I am proud of the progress we have made. Let’s keep it up! Love it! Enjoy your time at Camp Newman. The more I see of the next generation coming up, the more excited I am about them!